Our mission is to inform and inspire Christians to influence their world for Christ. We dig into God’s word, pray, learn about a specific missionary and the people he/she serves, pray for the specific needs of the missionary, and plan mission projects to support missions locally, state-wide, nationally, and internationally, as well as support the mission work of Immanuel. English as a Second Language (ESL) classes are held at Lebanon First Baptist on Wednesday nights, 6:00 pm, during the school year. Teachers, assistants and people to share a devotional thought are always needed. Jail ministry with female inmates at Wilson County Jail consists of a 12 week course taught by Nancy Steward to help prepare inmates for life after jail. 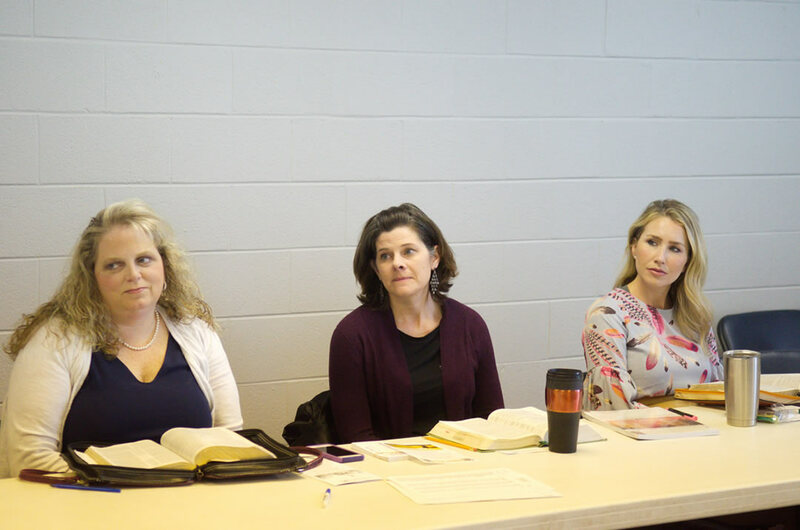 Eventually a Bible study will be offered and former inmates invited to join CWJC (Christian Women’s Job Corp) where life skills, work skills and the gospel are taught. Teachers and mentors needed. Jail ministry volunteers are required to complete annual training held in January. Week of Prayer for International Missions – Dec. 3-9. Pray about what God would have you give to the Lottie Moon Christmas Offerings for International Missions. Special Women’s Event January 11 – Carol Ghattas will come and share in greater depth about her experiences witnessing to Muslims and train us to be ready to share with Muslims here in Lebanon, TN. 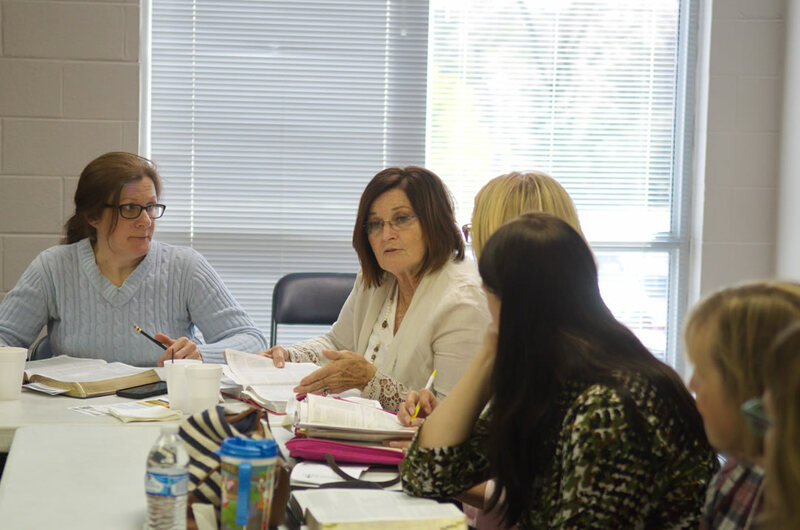 Immanuel’s Women on Mission meet every third Saturday, 9:30 am, in the Owens Building.